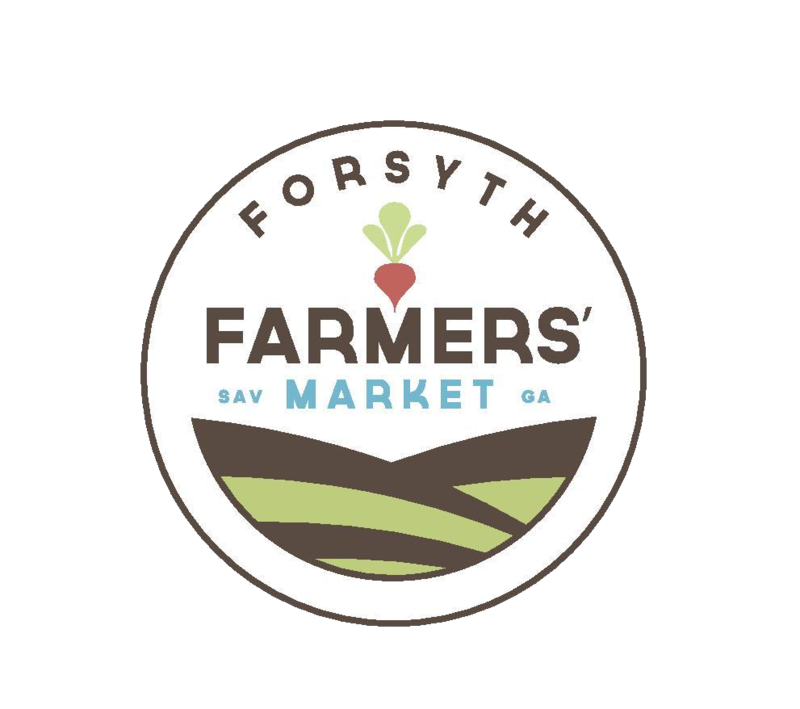 Forsyth Farmers' Market strives to support farmers and food access by providing a welcoming space for food producers to sell their products to a wide range of Savannah residents and visitors. Our food-focused market features fresh produce, pastured meats, local honey, artisan dairy and cheeses, coffee, craft breads and baked goods and a wide variety of prepared foods. SNAP/EBT benefits are accepted and doubled at the market!